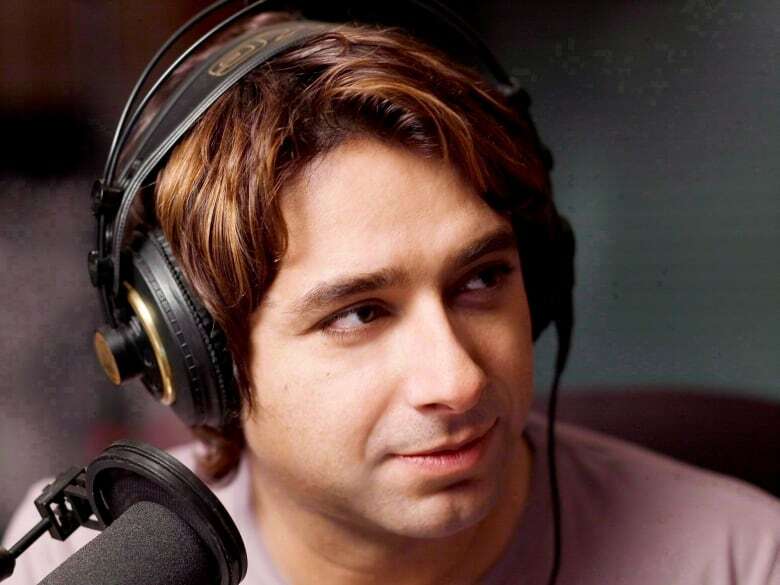 Former CBC personality Jian Ghomeshi has resurfaced with an online music and podcast series. About a year after being acquitted of sexual assault charges that destroyed his broadcasting career, Jian Ghomeshi is eager to get back to work with a new music and podcast series, says the public relations consultant helping the former CBC personality return to the spotlight. On Monday, Ghomeshi announced a venture called The Ideation Project on Twitter. Its website describes the project as "a creative adventure with the aim of taking a bigger picture view on newsworthy issues and culture." Future content will cover "a variety of topics from politics to philosophy to pop culture and the human condition." Reminiscent of the short essays that used to kick off Ghomeshi's hosting gig on CBC Radio's q, the debut features musings on immigration, globalization and race. The six-minute monologue called "Exiles" asks: "What does it mean to feel like you have no homeland?" The site credits all words, original music, recording and production to Ghomeshi. "Those segments at the beginning of the q show were always very popular and, based on ratings and so on, were particularly watched and focused on," Matt Earle, president of the Toronto firm Reputation.ca, said of Ghomeshi's inspiration. "I think he knew he had something with those and that's part of the thinking behind this, is to leverage that existing positive response and fan base." Ghomeshi's career crashed hard after he was fired from the CBC in October 2014. At the time, the public broadcaster said it saw "graphic evidence" he had caused physical injury to a woman. His image as an erudite social progressive unravelled as multiple allegations followed, culminating in a high-profile trial that revealed intimate details of his romantic life. Ultimately, Ghomeshi was acquitted in March 2016 of four counts of sexual assault and one count of choking involving three complainants. In May 2016, he apologized to a fourth complainant and signed a peace bond that saw a final count of sexual assault withdrawn. Earle said Ghomeshi was not available for comment, but he spoke generally of the former media star's desire to return to broadcasting. "He's kind of gone through a difficult period of reflection in his life. He just felt it was time to start working on a new artistic project," said Earle. "I believe in rehabilitation. Even all sorts of different people are given a chance to re-enter the public [sphere] and so on and this is someone who was acquitted, who's an artist, who just wants to create new content and share it with the world." Earle said Ghomeshi records the podcasts in New York but still lives in Toronto and continues to spend time in the city. New instalments will be released roughly twice a week and run five to 10 minutes in length. Reaction on social media was largely negative within hours of the debut, and branding expert Martin Waxman said Ghomeshi would be wise to move slowly. "I think he's probably smart to do this in a low-key way, to sort of test the waters and see what the reaction is," said Waxman of the Toronto firm Martin Waxman Communications. endeavour of his own, which it seems to be, it takes a while to build it. One episode does not a sustained podcast make." Among the negative reaction to Ghomeshi's comeback attempt was a tweet from one critic with the handle @tommylacroix, which read: "This 'nothing's different, carry on' routine aint gonna fly." Meanwhile, in the comments section of The Ideation Project, a user named Joanne Hedley wrote, "So nice to have you back!!!" and another named Marcus Benayon posted, "Profoundly important message beautifully presented both visually and verbally." Earle said Ghomeshi began the project about a year ago and has had some help from friends in the industry. And while the podcasts and music tracks are free now, he expected there may one day be ads on the YouTube channel. As for financial backers, Earle said it was funded "primarily directly from him." 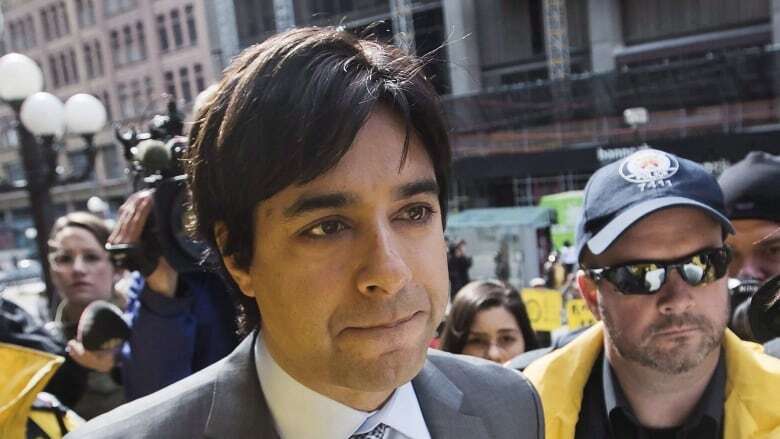 Waxman said it's now up to the public to determine whether Ghomeshi can rebuild his career.